Pre bonsai trees are grown from seeds and cuttings following the ancient procedures and traditions handed from father to son and from master to master. Pre bonsai trees provide a quality bonsai stock far superior in quality and age to normal nursery stock. 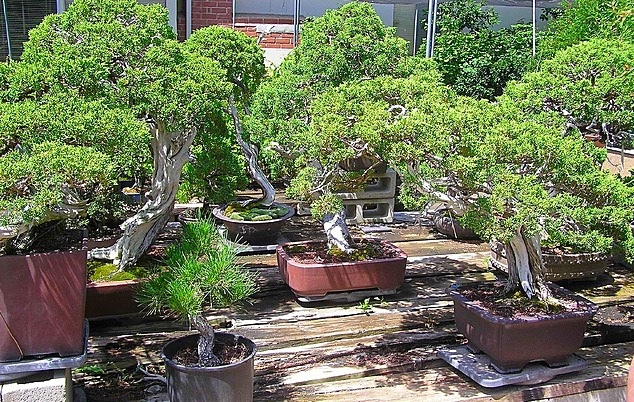 Bonsai masters of old and masters of today, pride themselves on collecting bonsai specimens from the wild. There are many skills to be learned in regards to legally collecting trees, keeping them alive, and developing them as bonsai. Fuji bonsai prides itself on the collection of numerous species of bonsai, including California Juniper, a highly prized specimen. 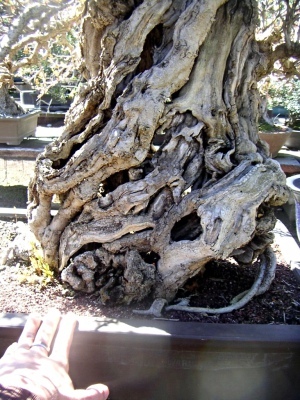 Fuji Bonsai maintains a large selection of desirable and award winning bonsai trees, many being hundreds of years old. 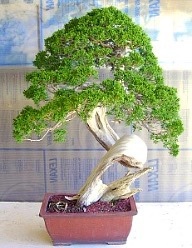 Fuji Bonsai provided trees which were used by Mr. Miyagi on the Karate Kid series of movies. Bonsai pots of varying levels of quality and cost are available for all needs to support the beginning, advanced and expert bonsai enthusiasts. Quality bonsai tools are an invaluable component of practicing this art. Fuji Bonsai carries a full supply of quality bonsai tools. 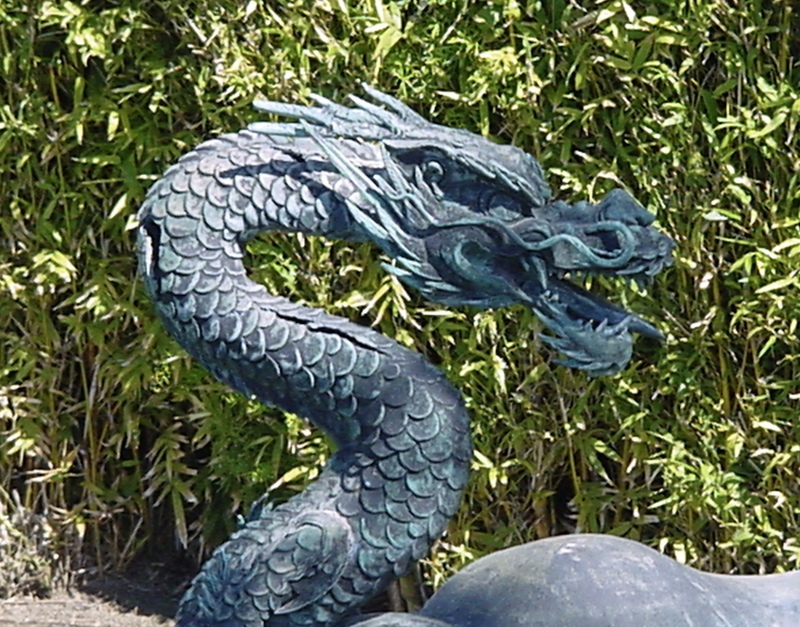 Many bonsai related supplies are available in this comprehensive enterprise, inclusive of bonsai soils. Soils are developed for various growth applications and weather conditions, custom mixed and prepared, Soils are sold in smaller quantities and in bulk.